Is it safe to visit Kerala after the tragic flood? Every year, Kerala enjoys a refreshing monsoon season starting in July. Rains would wash the dirt and dust away. Tea gardens would shimmer with greenery. Backwaters would take on an exotic charm. Forests would become more mysterious than ever. The entire state would gracefully experience a calming rejuvenation. But in 2018, things didn’t turn out as expected. 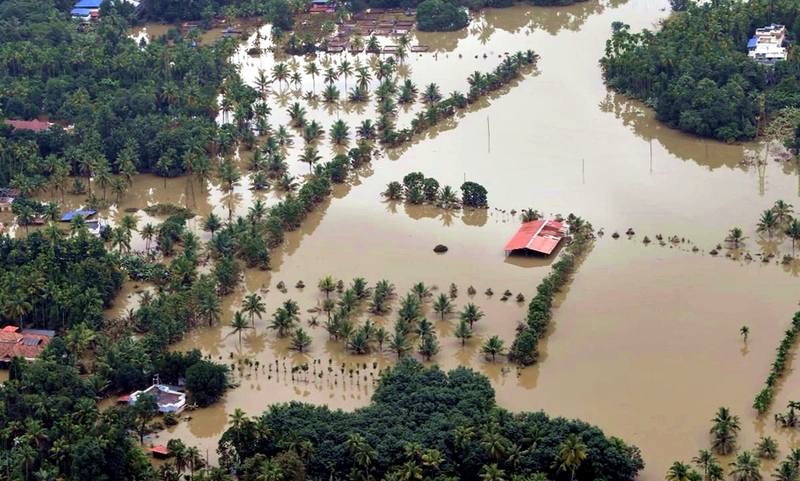 The heavy rains were relentless causing the worst flooding in Kerala in 94 years. The locals were left in desperation and tourists, in uncertainty. Many relied on social media to provide accurate news about the situation. But like always, it has spread more ignorance than awareness. Distorted facts along with exaggerated stories consumed the internet like wildfire leading many to believe in lies which were told just to tickle the ears. So now, many travelers are unsure if they can visit Kerala or they must postpone their trip or choose a different destination to visit. 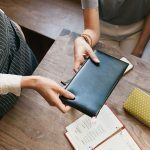 The purpose of this blog is to offer you an honest review of the flood. Read ahead to find out what actually happened, how the situation was handled and whether it is really safe to visit Kerala at this time. On the evening of August 8th, the state experienced heavy rainfall which was 256% more than the usual rainfall every year. More than 30 dams had to be opened because of the extremely high water level. This led to the flooding of several low-lying areas. The water level kept rising because of the heavy and persistent rains. Eventually, all 14 districts of the state were put on red alert. Almost a million people were evacuated, especially from the low-lying areas. The Indian Government declared the flood a “Level 3 Calamity” (Calamity of severe nature). Due to the flood, many regions had severe landslides, roads were badly affected, bridges collapsed and countless houses were damaged either partially or completely. Cochin International Airport shut down all its operations between 15th and 29th of August. Train and metro services did not operate for a brief period of time. But what caused the most pain was the loss of precious lives. It is sad to note that more than 483 people lost their lives and 14 went missing. 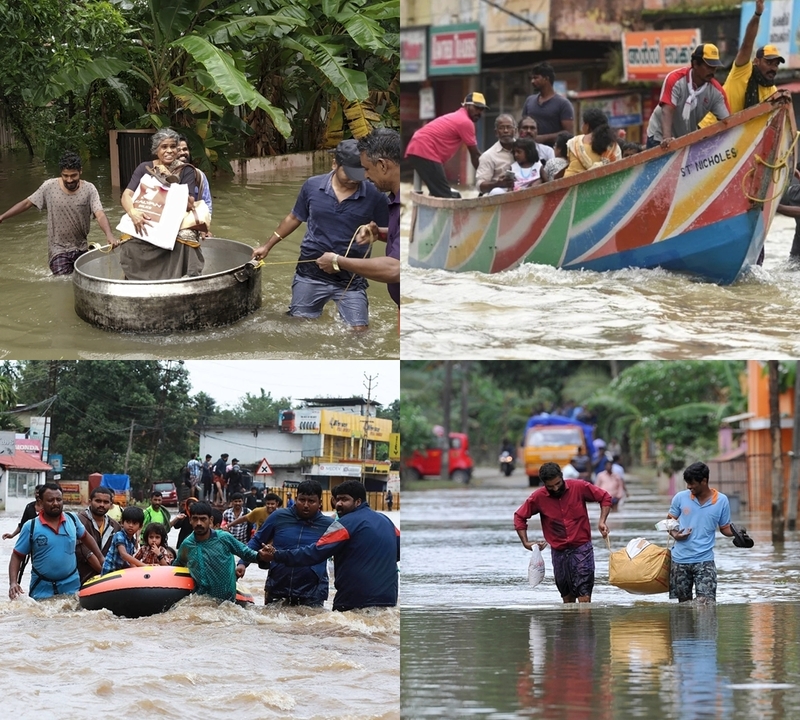 The Government of Kerala and the Kerala State Disaster Management Authority took help from the Indian Government to rescue the people of Kerala from the sudden tragedy. The Government initiated massive rescue operations. 40 helicopters, 31 aeroplanes, 182 rescue teams, 18 medical teams and 58 teams of NDRF had arrived in Kerala to carry out the rescue and relief work. Military personnel, local policemen and fire-fighters led from the front, rescuing thousands of people using boats and other equipment. While the cops and army men were discharging their duties, the local heroes – the fisherman – of Kerala gave everything to accompany them in the rescue efforts. More than 4,500 fishermen across the state selflessly engaged themselves in the rescue mission. With the help of over 600 fishing boats, they managed to rescue more than 65,000 flood victims whilst putting their own lives at risk. People were rescued and moved to relief camps. Volunteers set up over 3000 relief camps in a short span of time at different locations in the state. They became a homely shelter to more than 1.2 million flood victims. Helicopters and heavy trucks brought in food and other supplies to the relief camps. The various states of India donated a total sum of 212 crore rupees. Prime Minister had announced a sum of 500 crore rupees as interim relief in addition to the 100 crore rupees previously announced by the home minister and the 562 crore rupees already made available in the SDRF of the state. In fact, monetary donations, food supplies and volunteers came from all around the globe. The generous donations, heroic rescue efforts and the unbreakable unity of the locals helped Kerala endure the tragedy and look with hope for the future. After the rain stopped pouring and the water level subsided, the state experienced a petrifying silence. People were still in shock, trying to overcome the mental trauma of the disaster. Although food and other provisions satisfied the people’s daily needs, the aftermath of the disaster, right in front of their eyes, seemed like a burden too heavy to bear. But they didn’t give up. It was now time for a reconstruction. Volunteers flowed into Kerala from all over the country and the world. They immediately joined hands with the locals for cleaning and repairing houses, roads and public property. All around the state, the government set up medical camps to prevent an epidemic outbreak. And thankfully, there were no cases of large-scale epidemics in Kerala apart from a few cases of rat fever. Owing to the united efforts of noble volunteers, doctors and nurses, the state recovered from the tragedy in no time. And what surprises us the most is how Kerala has regained its original charm and beauty within days of the heartbreaking calamity. Kerala and its people handled the adversity with unbelievable grace and came out like winners. Pictures and videos which went viral on the internet can make you believe that the state’s condition is pathetic. The images you saw were focusing on the worst of the worst cases, obviously to gather attention. And some were totally bogus, showing clips from a different century and of a different country. So it is reasonable to conclude that social media did not present the whole truth. Yes, the state’s condition was quite bad during and immediately after the flood. But the situation now is completely different. All tourist destinations in Kerala are absolutely safe to visit. Airports and railway stations are safe and operational as usual. There is no danger of landslides. The roads are secure and accessible. The weather is extremely pleasant, just as it should be in Kerala at this time of the year. All prominent destinations like Munnar, Thekkady, Alleppey, Wayanad, Kumarakom, Kovalam etc are as charming as ever. So nothing really should stop you from visiting Kerala. In fact, there are more reasons than usual to visit Kerala at present. Why visit Kerala right away? The Neelakurunji Blooming Season, which occurs only once in 12 years, has already begun. Countless purplish-blue flowers are right now carpeting the verdant slopes and ravines of Munnar, creating a magical view. No traveler would like to miss this opportunity. The next time this phenomenon will occur is only in 2030.Read about the Neelakurunji blooming season. The flood has wrecked the economy of the state. It would take quite some time to recover. As you might know, one of the major pillars holding Kerala’s economy is the tourism industry. So you could be giving a great deal of economic support to the state by planning a trip to Kerala right now. The flood has affected the people of Kerala not only physically or materially but also emotionally. Watching travelers visit their hometowns after the flood is morally uplifting to the locals. You can comfort and instil courage in them just by your presence and kind words. That’s a very special reason to visit Kerala, isn’t it? Come and experience Kerala right now. Your positive reviews will help others get to know the true condition of Kerala. More and more will come in and before long, the land will stand on its feet again. Take a look at some interesting Kerala holiday itineraries.